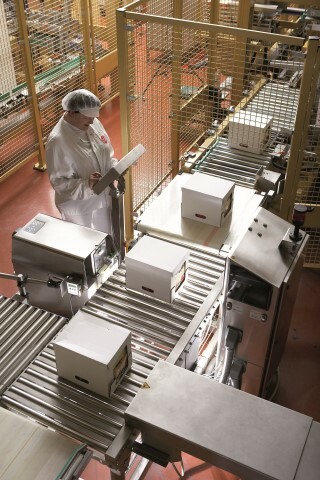 Where it is essential that your goods are weighed accurately, ensuring adherence to stringent legal, health and safety and quality standards, it is critical that appropriate measuring devices are part of your automated solution. 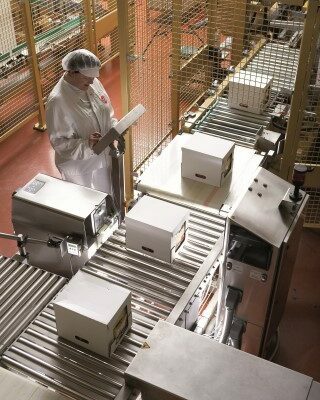 Whether filling, wrapping, weighing, high speed or high load, accuracy is key to guaranteeing satisfaction. 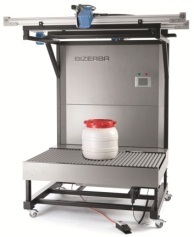 Combined with vision systems weigh scales are an ideal solution for checking unit loads in and out. AMHSA members are able to deliver various highly specialised technological solutions to meet the demands of your supply chain. Whether at customer facing, distribution or even at material supply end of your logistics process there are weigh scales to overcome most obstacles.